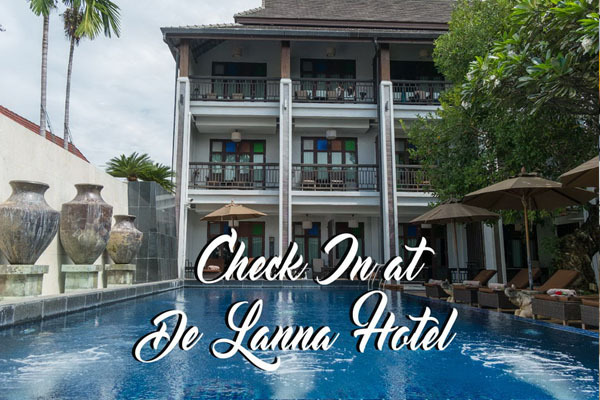 Travellers heading to Chiang Mai and looking for a unique place to stay, are strongly advised to check in De Lanna Hotel. This charming place, situated in the heart of Chiang Mai’s city, at a walking distance to the Three Kings Monument and Phra Singh temple, reflects the Lanna heritage of the northern city. 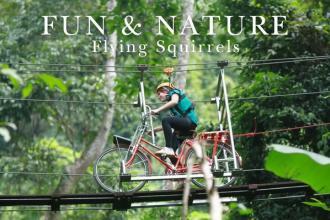 It is the perfect hotel to enjoy a few days’ escape or an extended stay. 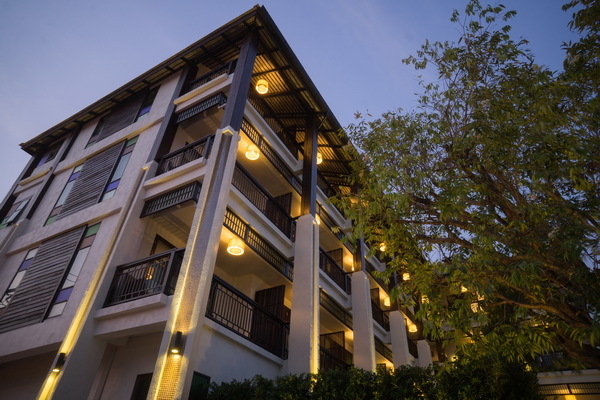 With a beautiful building surrounding the swimming pool and another one overlooking the quiet garden, De Lanna Hotel offers 35 relaxing rooms in the center town. 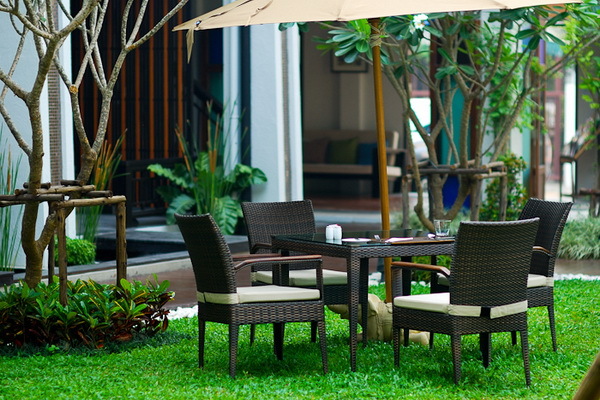 Each room is tastefully decorated, featuring a wide range of amenities and a large terrace to ensure a comfortable stay. De Lanna Hotel also offers a beautiful swimming pool and a garden where guests can enjoy reading and sun bathing in the afternoon. This great place also welcomes traveling workers looking for a quiet area to work. 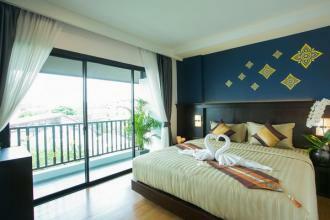 Enjoy the use of swimming pool, plus free wi-fi and one non-alcoholic drink for the price of 200THB/day). This August at De Lanna Hotel offers 40% discount off published rates as well as an additional 5% discount on the third night and other nights (special offer from today until end of October 2018). 44 Intawarorot Road. T. Sriphum. Chiang Mai.